This short Video clip can tell you more about the benefits of using E-Consult as an alternative way of consulting with your GP. Welcome to our practice website, which aims to bring patient information to your fingertips. Through this website you can order repeat prescriptions, cancel existing appointments, register as a new patient and much more. We have lots of information on this site about our practice - look across to the right at the "Further Information" pages for details of our clinics, how to register, how to make an appointment and everything else you will need to know to use our services. 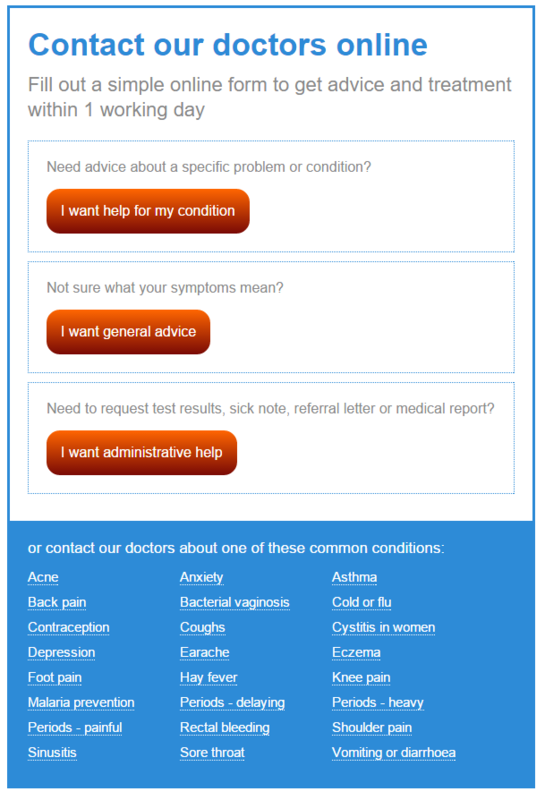 On the Your Health , Long Term Conditions and Minor Illness pages there is lots of NHS approved information about medical conditions and illnesses, as well as advice on how to deal with minor illness.